During the early moments of the Internet, it has been strongly advised for people to not meet someone they met online in person, for safety purposes. But nowadays, meeting friends have gone entirely digital, exchanging thoughts and stories in front of the laptop. It has been said that making friends online has disadvantages, because the essence of truly socializing with someone is already gone. However, if you are someone who is not comfortable with meeting someone in person for the first time, then making friends online can be a perfect option for you. There are precautions that you should do if you want to avoid the hazard of making friends online. First, do not trust people especially if you have not met them in person. Never give so much personal information. This is because there are people who prey on the people who want make friends online. It will also be recommended to find out as much as you can about the person you’re befriending before you proceed with any kind of friendship and especially before you meet them in person. For meet-ups with friends that you met online, you might as well want to go on a group date. If the person you’re meeting does not want anybody else with you when you meet personally, then don’t go for the meet-up. You can never be sure of what another person’s intentions are. When you are already meeting the person, make sure that you have an effective exit strategy so you can quickly get away when you start noticing red flags. Also, it will always be a wise decision to pick a safe meeting place. This would be places like restaurants, coffee shops and others where there are not a lot of booze going around. Meeting people you met online in bars and clubs is not a good idea, and you are exposing yourself to a lot of danger especially if the person you are meeting has ulterior motives. There are different ways to make friends online. Some do it using social media networking sites, some do it over chat websites, some do it via dating sites. The digital age has made making friends and getting to know other cultures with just a few clicks of a button. If you don’t have at least a Facebook or a Twitter account, then you are definitely not one of those people who go online a lot. Social media sites are one of the perfect ways to meet people online! 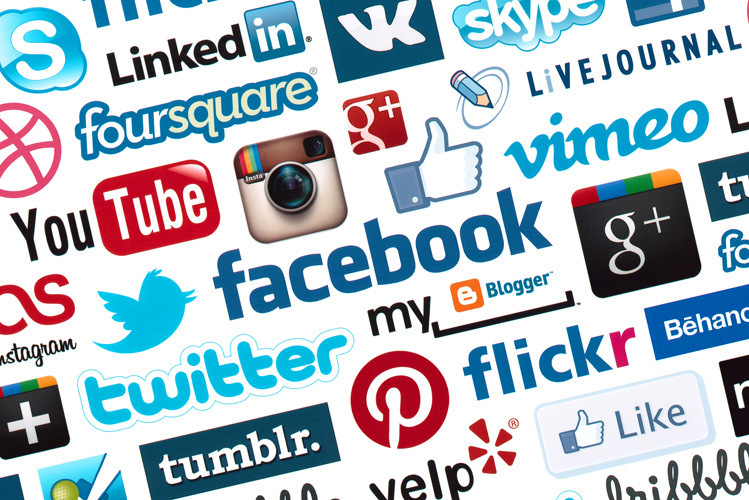 These social media sites have gained popularity as it has served as an online journal for a lot of individuals. You can get to select the type of friend you want to have simply by checking their online behavior on their social media account. You can also do video chats on Skype and Facebook too so you get the chance to speak with the person that you want to befriend. 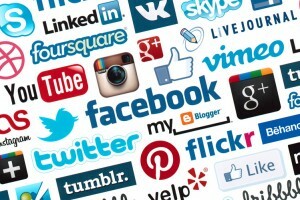 The most popular social networking sites are Facebook, Twitter, Skype ad others. 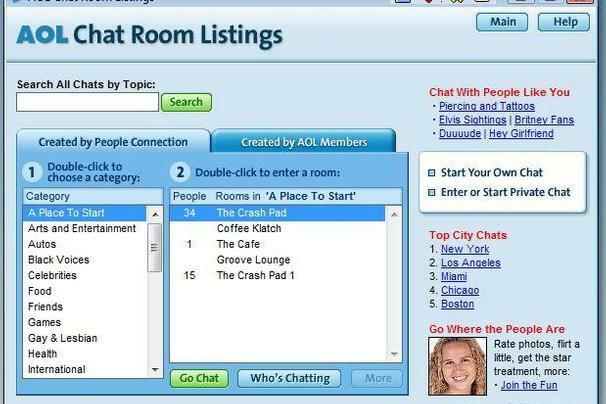 Chat sites may be a thing of the 90s, but it still is a great way of meeting friends, because you still get to chat and exchange information about yourself. But you have to beware of the people you will find here, especially if they don’t have pictures or there are not web chat options available. Because chatting is the new digital form of communicating to people that you get to know over the internet, some social networking sites also created chat features with approved connections; however, it does not offer the freedom of chatting with random people like the regular chat room sites. 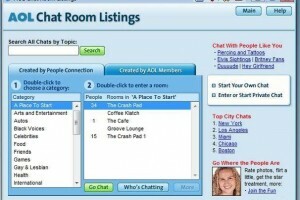 Some of the most popular Chat sites are Yahoo Messenger, Chat Avenue, Tiny Chat, Mocospace and Cupid! But since these chat rooms offer chances to get to know random people from anywhere around the world, you have to be careful about sending pictures and sending details about yourself, as these information can be used to extort money or to steal your identity for getting financial benefits. Another effective way of making friends online is through online dating sites. You can meet friends depending on your location, age and preferences like age, career, hobbies and more. The dating sites have been used to find potential partners as well. There are many individuals who go on online dating sites to find new people that they can get to know, and find people they can go out on dates with. What’s great about the online dating sites is it can match you with people who are on your preferred age bracket, and people who have the same hobbies. There are many dating sites that offer free and paid memberships as well. Some of the popular dating sites are Match, PlentyOfFish, Zoosk, OkCupid, eHarmony, Badoo, and Christian Mingle. There are also dating sites that focus on meeting people in your particular state to make meetups convenient. Try going on online dating sites to get to know more people! Making friends online is one of the easiest ways to connect to different people, but you always have to be careful about sharing personal information or getting too intimate especially if you don’t know a lot about this person that you are talking to. With the Internet, you can take control of your shyness and just go and make friends with the world! Can You Develop People Skills?